Country living by the beach. 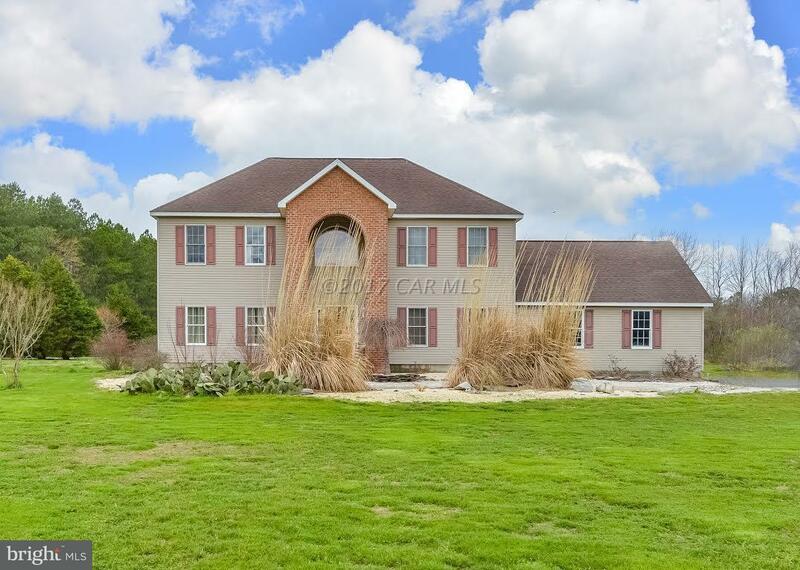 This 4 bedroom, 2.5 bath home sits on over 5 acres featuring a fenced horse pasture with 2 ponds and a 2 stall horse barn with new metal roof. 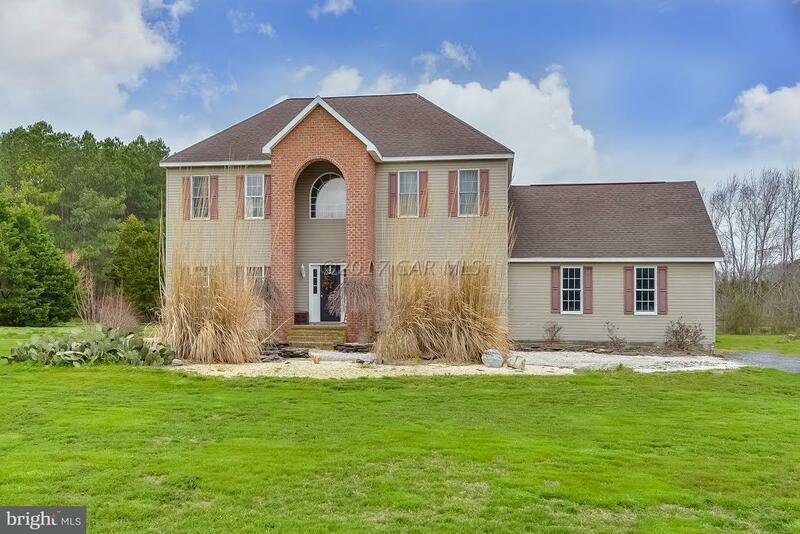 Other features include a large 2 car attached garage, multiple outbuildings, and a newer (owned) water treatment system. 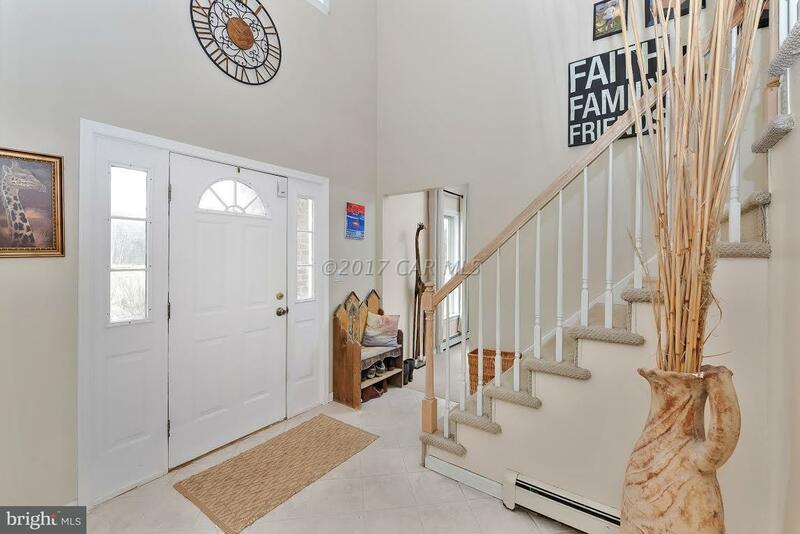 Home has been well maintained by the original owners who are including a 1 year home warranty. Enjoy summer nights on the large, rear deck surrounding the pool. 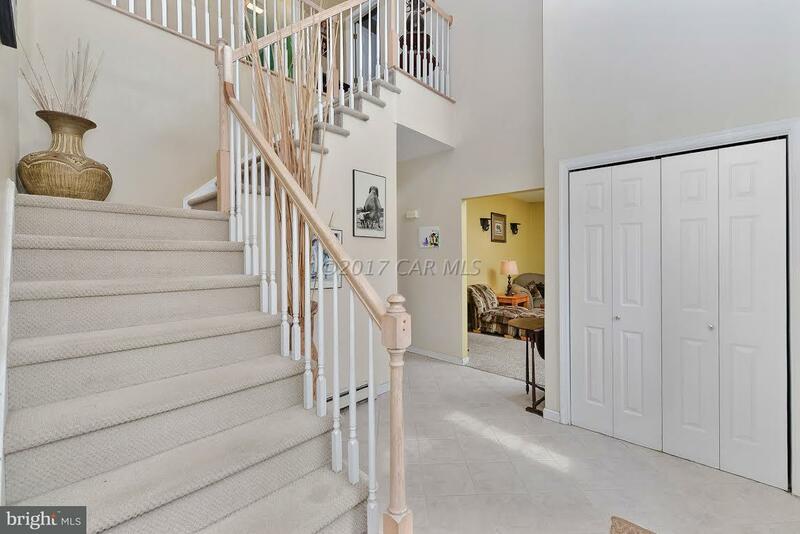 Short distance to both MD & DE beaches! !